If there’s anything I love more than a good themed café, it’s a good themed café of a property I’m really into! 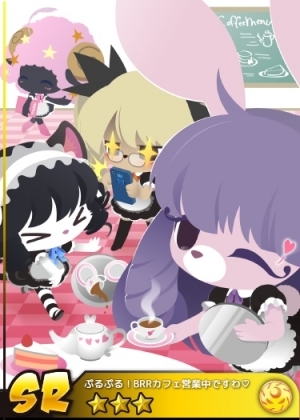 I literally just spoke of my newfound love for Show By Rock!! 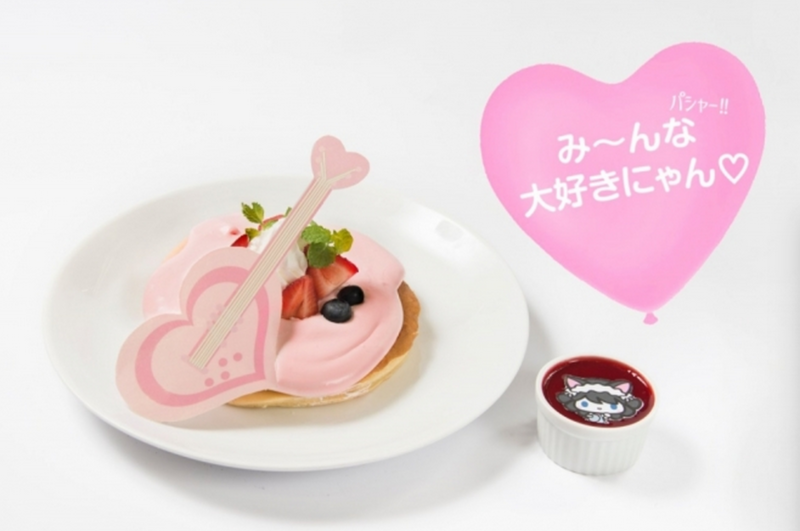 in the last episode of Chic Pixel Plus, so this café announcement would be perfect timing… if I lived in Japan. But alas, I do not, so once again I am reduced to swooning over all of the awesome creations concocted for this exciting new café. Care to join me? 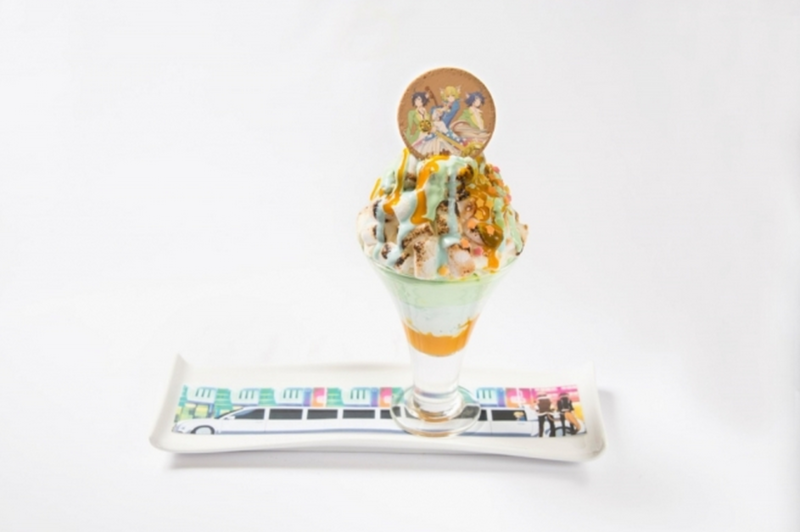 Hosted by what may very well be one of the best themed café venues around, Shibaya Parco’s The GUEST café (they also did the recent Pokémon café! 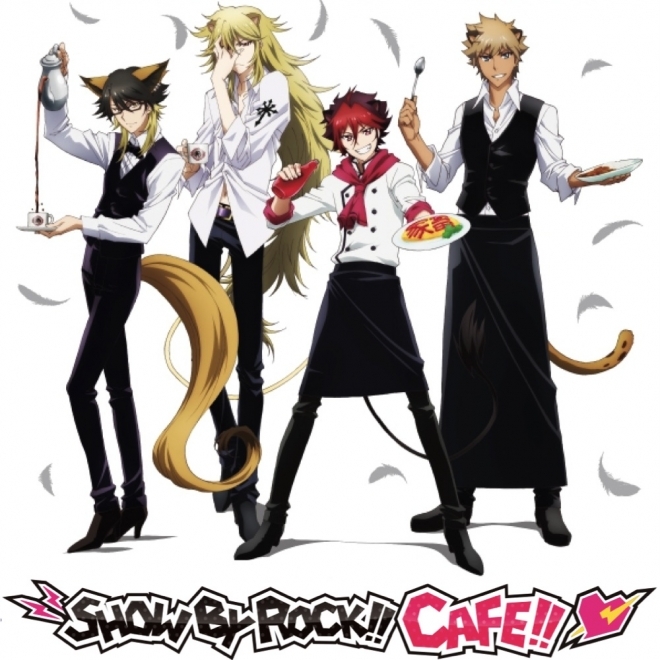 ), the Show By Rock!! 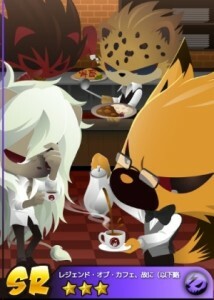 menu showcases the kind of attention to detail and love for the series represented that really makes these collaborations so appealing. 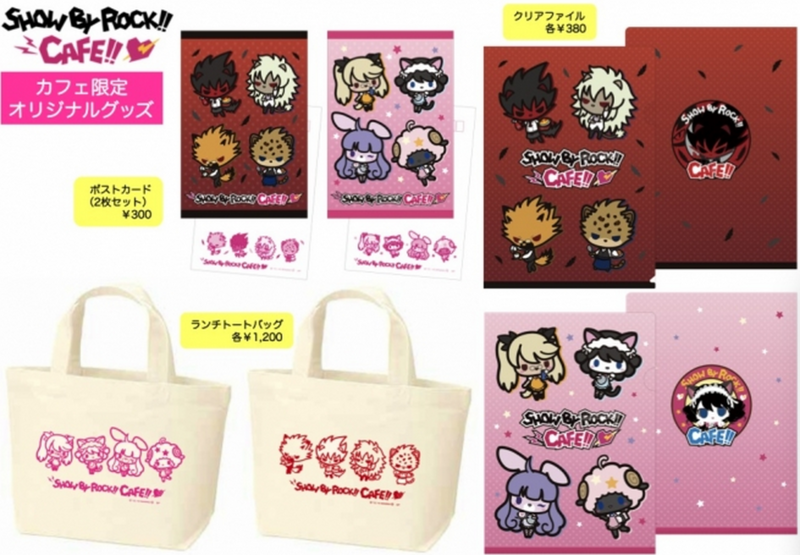 The café will run from August 1st to 31st, and those who attend will receive a special code that can be redeemed in the Sanrio Show By Rock!! smartphone game that started the craze. In addition, people who spend more than ¥2,000 (about $20) in the café store will also be able to choose between a limited edition Plasmagica or ShinganCrimsonZ illustration card! That’s all well and good, but you really want to see the food, right? There’s so much on the menu that I’m not going to attempt to cover all of it here, so I highly recommend heading over to the official site to see everything. But don’t go anywhere yet – I’ve got to show off some of my favorites! 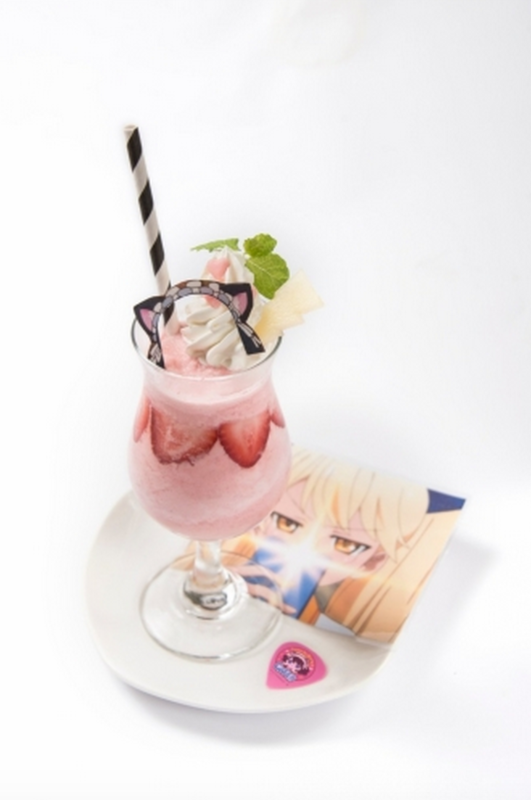 ShinganCrimsonZ latte! 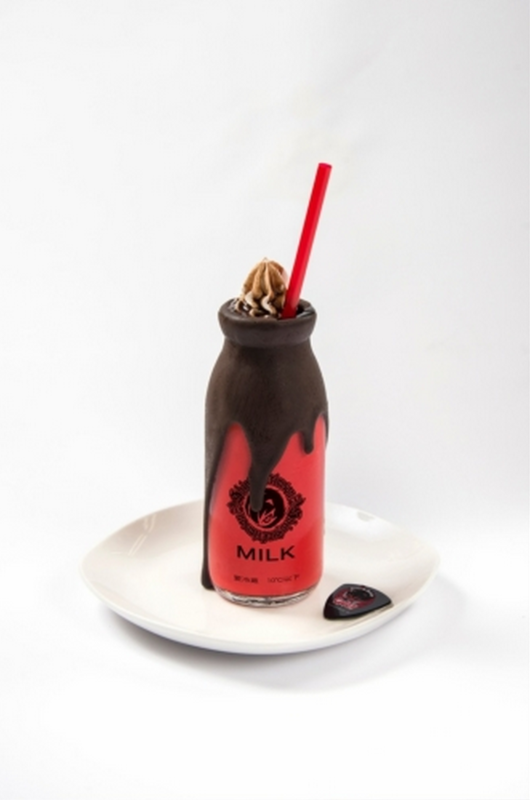 I just love the red bottle and dripping chocolate. This also comes with a free guitar pick. 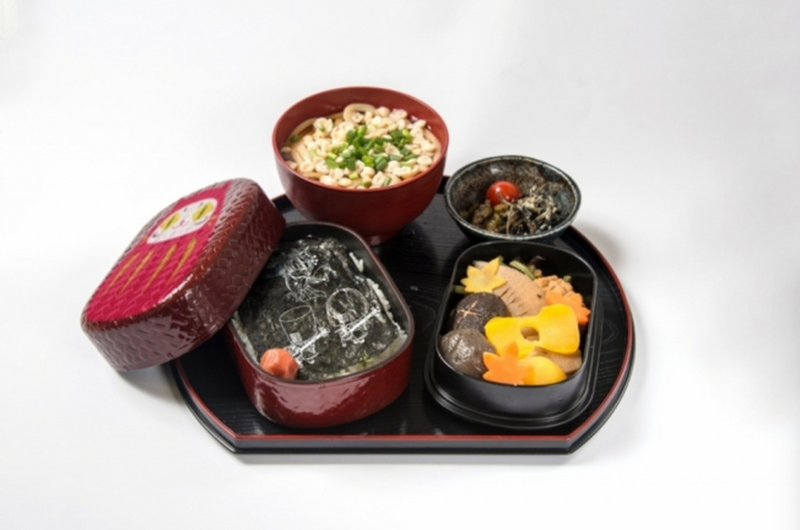 You guessed it – they made it into a dish! For some reason this also comes with a balloon! Honestly I don’t know how you could go and not order this. The café will be full of other fun details, such as bottles of the famous Too Tasty Water for sale, a secret menu item, and even a bar – from the vague details on the website, it sounds like the menu will change during evening hours to reflect the BAR&CAFE Angelica featured in the anime! 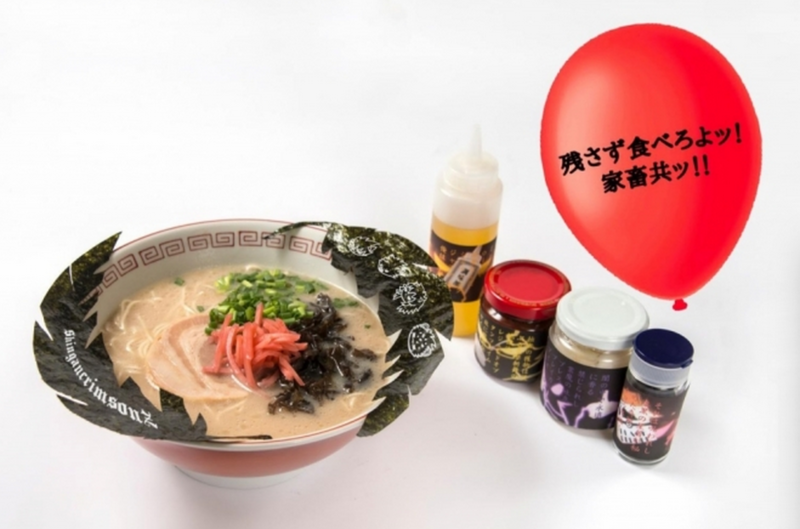 Patrons will be able to get alcoholic versions of drinks on the menu during this period. Everything is too cute! 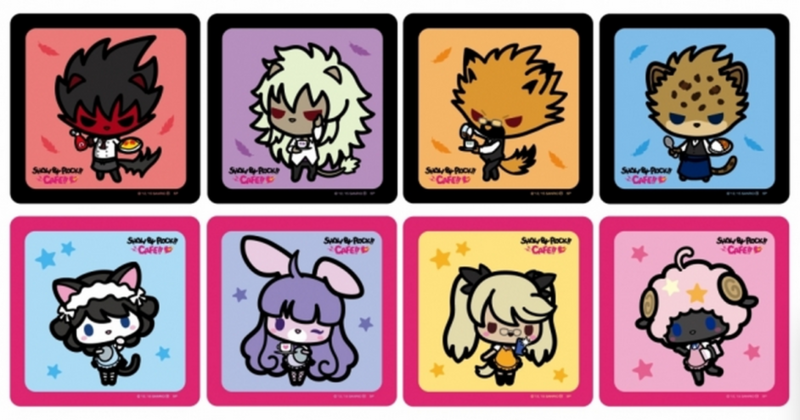 I really like the classic Sanrio take on the Show By Rock!! character designs they’ve used in these items. YouTube Roundup: Sailor Moon Gummies and… Vegemite Chocolate?